The section covers core topics comprising news, events, marketing, ad management and industry trends about search engine Google. Tarun Gupta July 28th, 2015 Social Media Marketing 2 comments. Google's latest knock will limit its social network Google+ from acting as people's identities across Google properties. 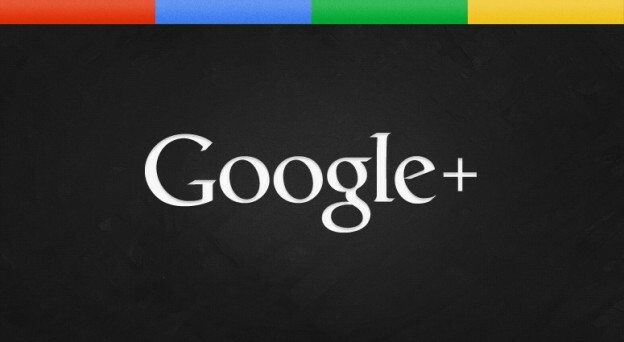 That means, YouTube and other Google properties can now be accessed without a Google+ profile. Google+ removed brand posts from the Knowledge Graph Card. That means, Knowledge Graph Cards will no longer display brand posts but posts will still appear within the search results page. 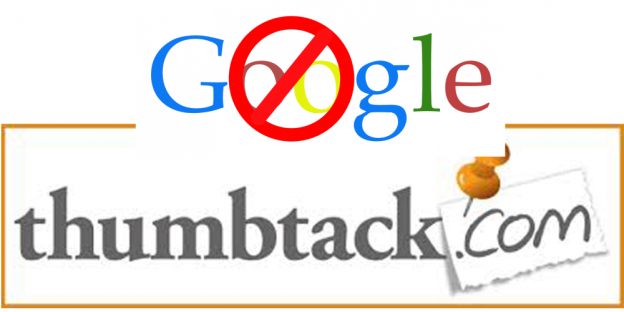 The roll back has sent wrong signals to the SEO community and webmasters across the world. 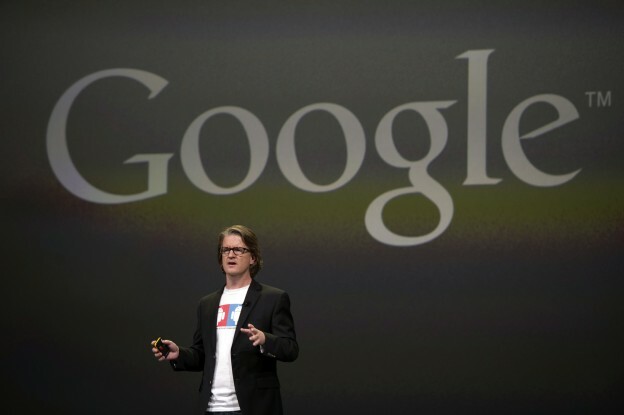 They are raising questions on the process Google followed to drop the penalty. Tarun Gupta June 29th, 2015 Pay Per Click 2 comments. Google, the search engine biggie has constantly been working to improve ad experience for users. 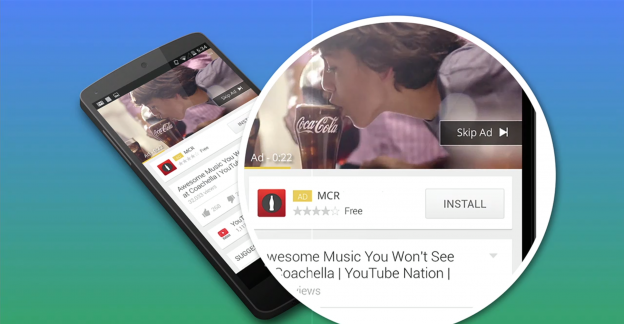 The company has now announced three updates to check accidental ad clicks on mobile for better user experience. Govind Singh June 19th, 2015 Search Engine Optimization 2 comments. The Squared will be launched in India on June 22 with over 40 participants from agencies like Dentsu Aegis, Interpublic Group, GroupM, Starcom, Zenith Optimedia, Omnicom Media Group and Madison. Tarun Gupta June 19th, 2015 Search Engine Optimization 3 comments. John Mueller, in a video hangout said that it was not a Panda update. He also denied that the fluctuation is in any manner associated to Wikipedia's decision to go HTTPS way. The company has launched this a year back to let marketers have complete insights into what impact their YouTube ads. Google is also expanding its existing metrics to measures lift in consideration, favorability and purchase intent of the user. The service will enable users to store full resolution photos of up to 16 MP. In case users store photos of high resolution, they will be compressed without compromising the images original quality. Rajesh Kumar June 8th, 2015 Social Media Marketing 1 comment. 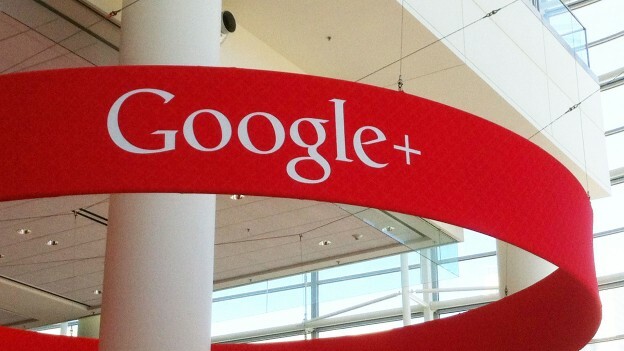 the Ripples feature in Google+ is no longer available. 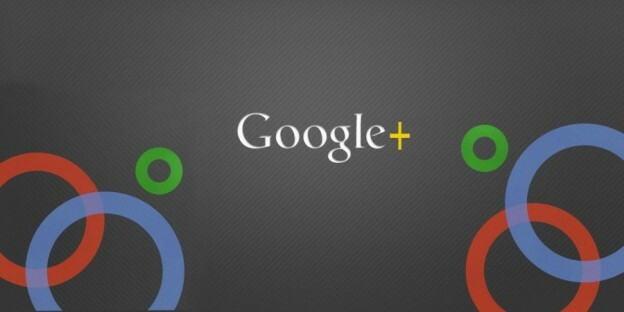 Page owners can continue to get post performance analytics through the Google+ Insights tool. Govind Singh June 7th, 2015 Search Engine Optimization 6 comments. Users frequently escalated the issue with Google that webmasters are just one segment of user base. Keeping it in mind Now, Google has renamed Google Webmaster Tools to Google Search Console stating valid reasons.